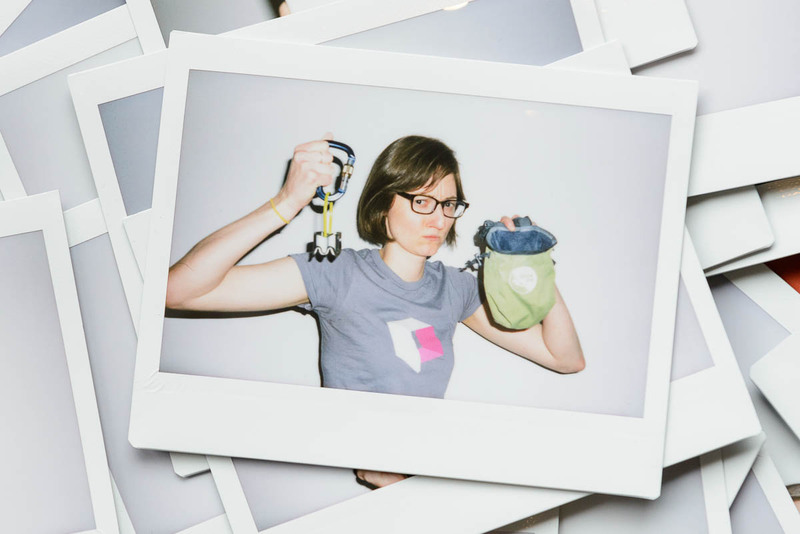 Karin collaborates with every team at PhotoShelter to build great products, helping organizations and photographers get the most out of their creative assets. She previously supported the Product team as a project manager, keeping projects on track and on time. Karin has a BA in Theatre from Northwestern University. She is originally from San Francisco and has a deep appreciation for quality sourdough bread.